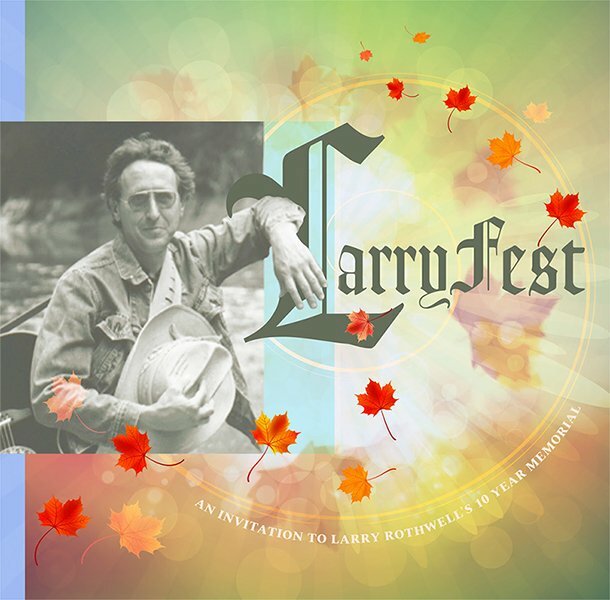 TO BE RELEASED AT LARRYFEST SAT. OCT. 6. Proceeds to be donated to HAAM. See NEWS PAGE for event details! Lazlo's Dream Instrumental: George Coyne & Jim Stricklan - guitars, George Coyne - glockenspiel, Chuck Ditto - piano, Doug Taylor - bass, James Fenner - percussion. Call Somebody: George Coyne - vocals & guitar, Chuck Ditto - piano, Alicia Gill - backing vocals, Brian Cummings - bass. Can't Stop Thinking About You (Full Moon): Jon Napier - solo vocal & guitar. Nothing New: Alicia Gill - vocals, George Coyne - guitar & glockenspiel, Chuck Ditto - piano, Brian Cummings - bass. Stained Glass Heart: Jim Stricklan - vocals & guitar, Rachel Bowery - harmony vocals, Chuck Ditto - piano, Danny Hawk - steel guitar, Doug Taylor - bass, Kevin Hall - drums. Take Me Back There: Walt Griffin - vocals & guitar, Rob Griffin - fiddle, Chuck Ditto - piano & bass, Steve Williams - guitar. Cajun Lament: Tommy Hill - vocals & guitar, Chuck Ditto - vocals & accordion, Spencer Jarmon - guitar, Steve Ebert - guitar, Alen Cileli - fiddle, Mark Harris - bass. One Last Round: Jack Mathes - solo vocals & guitar. Sad Songs & Champagne: Larry Rothwell - vocals & guitar, Chuck Ditto - piano, other players not documented. 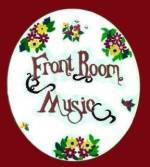 All songs by Larry Rothwell c. 2008 except Cajun Lament by Larry Rothwell & Jim Stricklan c. 2005 Front Room Music. All songs recorded, mixed and mastered at Parrot Tracks Studio, Manchaca, Texas except for One Last Round by Showell Studio, Portland and Sad Songs & Champagne by Riverside Sounds (c. 1981 and by Parrot Tracks c. 2000). Produced by George Coyne @ Parrot Tracks with assistance from Jim Stricklan, Chuck Ditto, and Phebe Davol. Art by Michelle Rahbar @ Mothership Arts, Sylvia Benitez, and Kathleen Weager-Coyne. Cover photo by Leslie Stricklan.